Soft and lightweight rayon poplin print with nice drape. 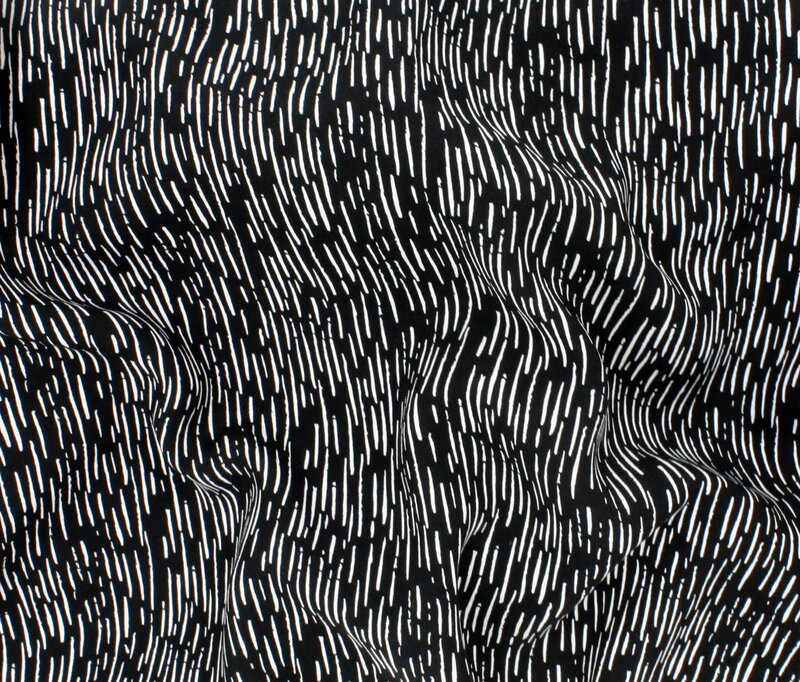 This fabric would work well for blouses, dresses and skirts. It is semi-sheer and may require a lining depending on the garment. Machine wash warm, do not tumble dry or bleach.